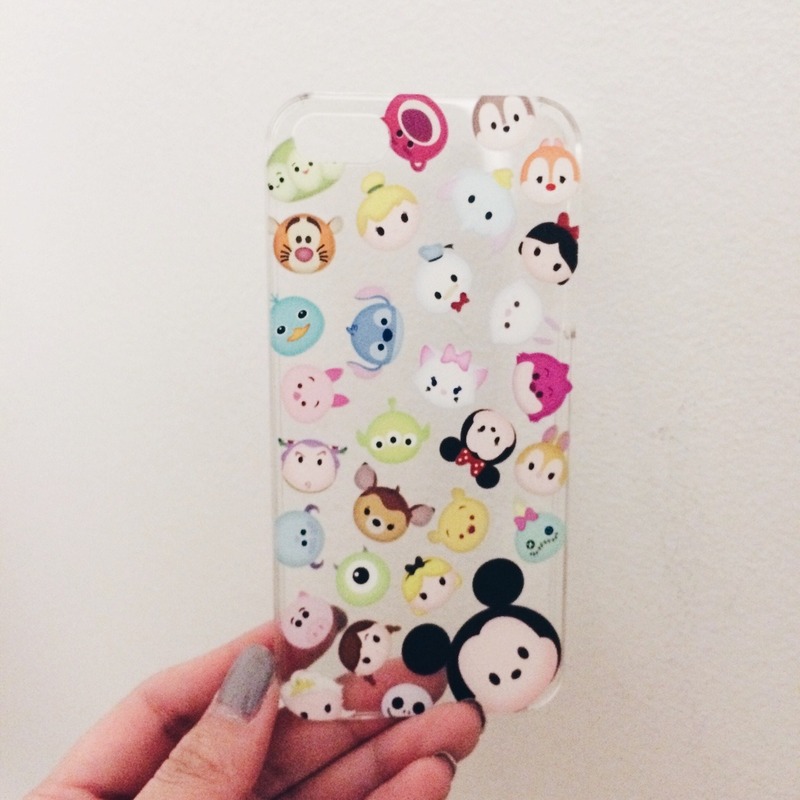 Disney's line of Tsum Tsum's are the cutest thing to date. I was searching for other types of cases on eBay when I accidentally saw this and didn't hesitate to click on it. They had more designs besides this one like a stackable Mickey and friends or even Pooh and friends. I haven't been this happy for a case in a long time and now I can't put my phone down. That's how obsessed I am.